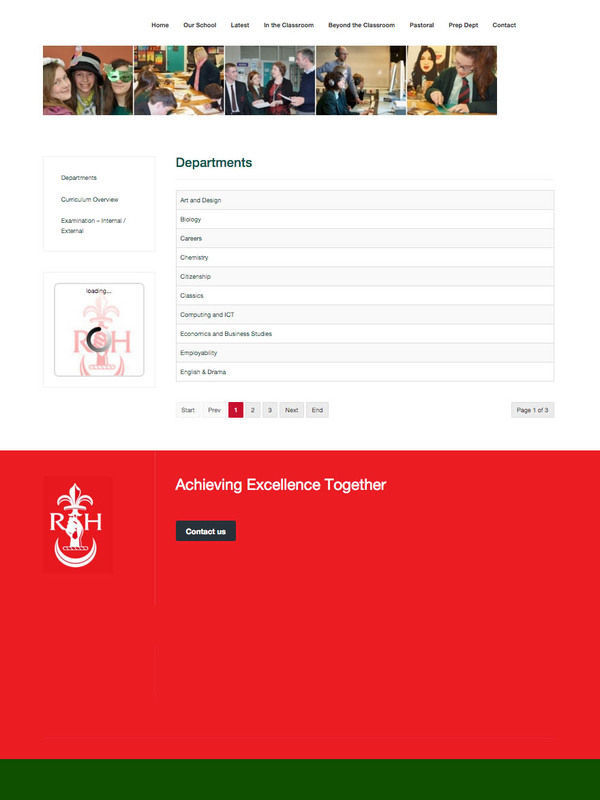 Regent House School is one of Northern Ireland’s largest grammar schools. 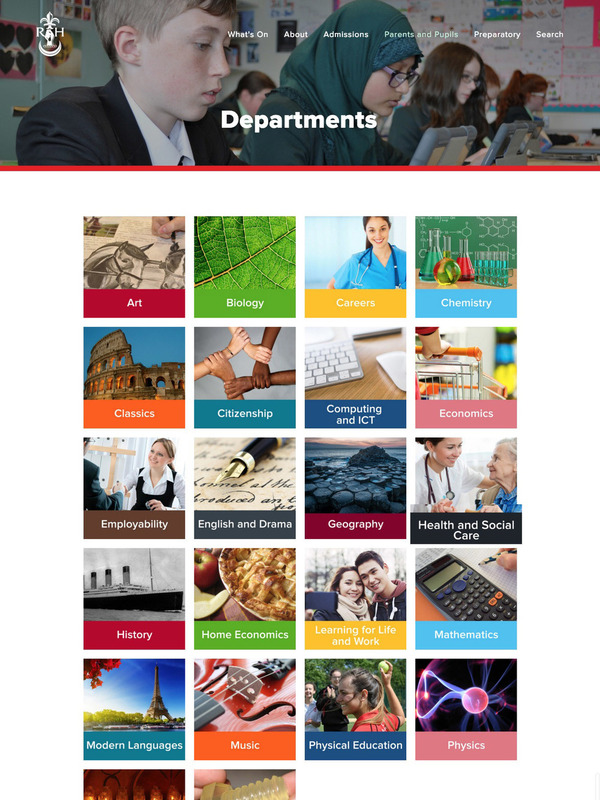 This co-ed school wanted a new website with impact; one that captured the unique advantages of this school and helped to differentiate it from other schools in the area. Having struggled to keep their old site up to date, they needed something that was easy to maintain. This is an active school and since we updated their website in September 2015, they've updated it several times a week - often many times a day! We have designed and produced a 28-page school prospectus. This was the first full-colour prospectus for the school. The project included copy writing, photography, layout, publishing and final printing.